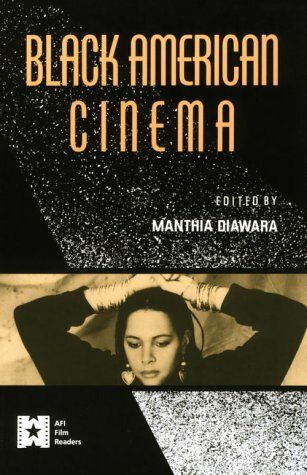 uncovers the construction of Black sexuality on screen, the role of Black women in independent cinema, and the specific question of Black female spectatorship. A lively and provocative group of essays debate the place and significance of Spike Lee Of crucial importance are the waysin which the essays analyze those Black directors who worked for Hollywood and whose films are simplistically dismissed as sell-outs, to the Hollywood "master narrative," as well as those "crossover" filmmakers whose achievements entail a surreptitious infiltration of the studios.Black American Cinemademonstrates the wealth of the Black contribution to American film and the complex course that contribution has taken. Contributors: Houston Baker, Jr., Toni Cade Bambara, Amiri Baraka, Jacquie Bobo, Richard Dyer, Jane Gaines, Henry Louis Gates, Jr., Ron Green, Ed Guerrero, bell hooks, Phyllis Klotman, Ntongele Masilela, Clyde Taylor, and Michele Wallace. Is Car Wash a Black Musical?